When making your choice, you should examine your own needs and match them with the appropriate communication system. Here are some criteria for setting up an emergency communication system: ◾It should be easy to operate. ◾Have effective range. ◾Have a modest amount of protection against interference. ◾Be inexpensive (low initial cost, low maintenance cost and no monthly fees). ◾Be readily available. ◾Be able to operate “off the grid”. Signal flares, flashing beacon or flashing emergency light. (I bought mine at a camping store.) ◾Compass for all members of the family over the age of 6. ◾Two-way radio. 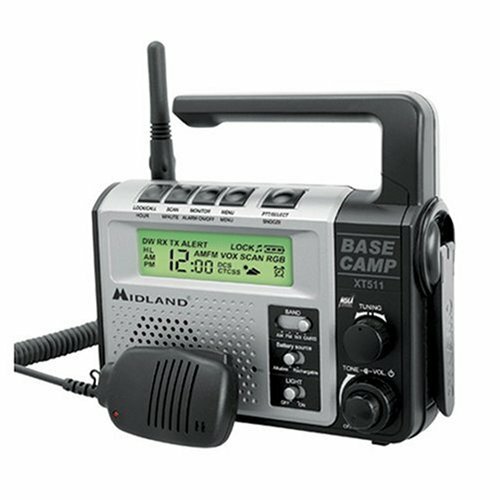 ◾Battery operated or wind-up hand radio, preferably an NOAA weather radio.